You'll love this 3 bedroom, 1 bathroom Columbus home. The windows throughout the home give an open & airy feeling. Enjoy easy access to the porch through the sliding doors in the master bedroom. 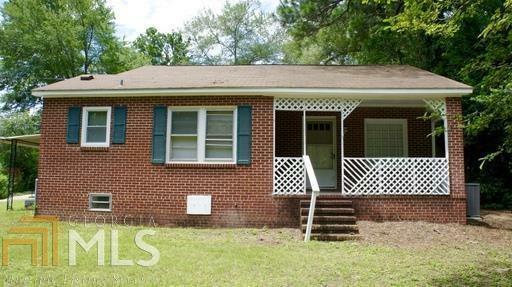 This home is conveniently located less than 10 minutes away from Britt David Park, Columbus State University, the Peachtree Mall, and the Columbus Airport. Lots of yard space!